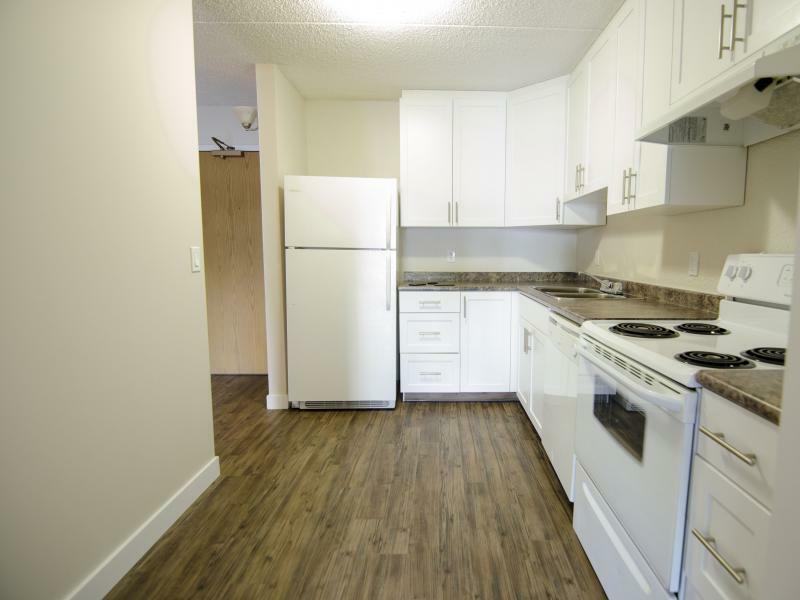 TELUS internet and TV for one year. 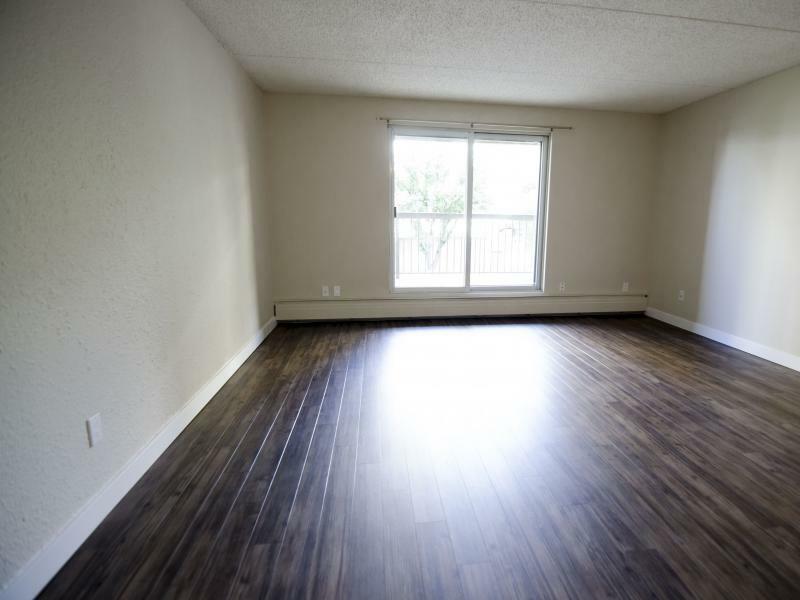 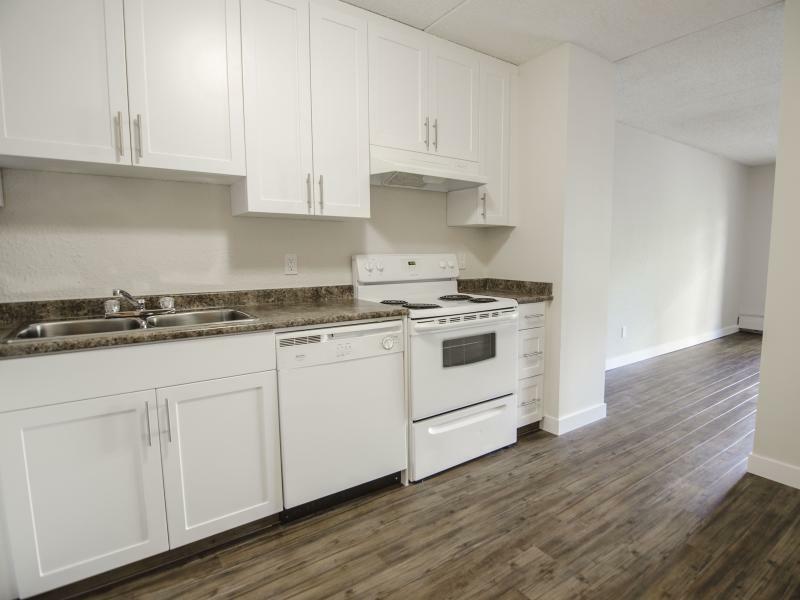 Renovated 1 bedroom suites available starting at only $1,394/month! 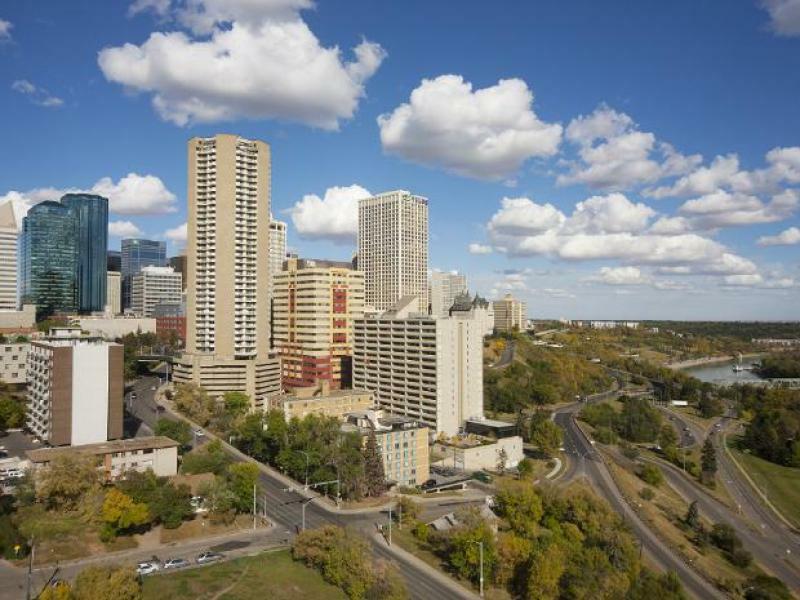 $50-$70/month parking rates, some of the lowest monthly parking rates in downtown Edmonton. 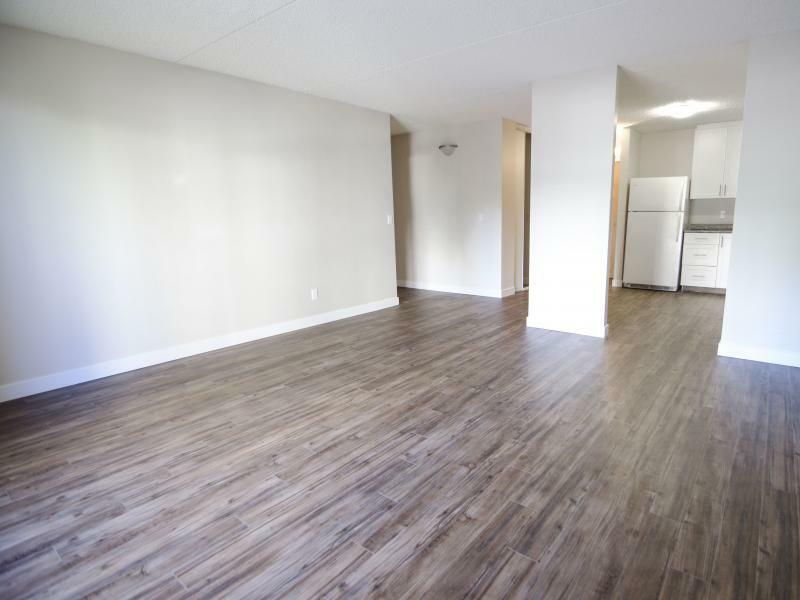 THIS PROPERTY IS CONNECTED TO THE #1 INTERNET TECHNOLOGY, TELUS PUREFIBREâ�¢. 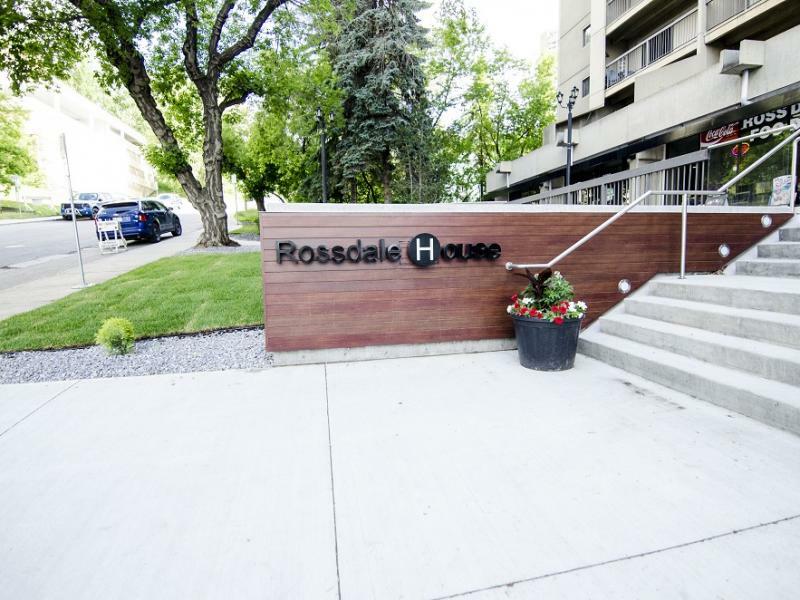 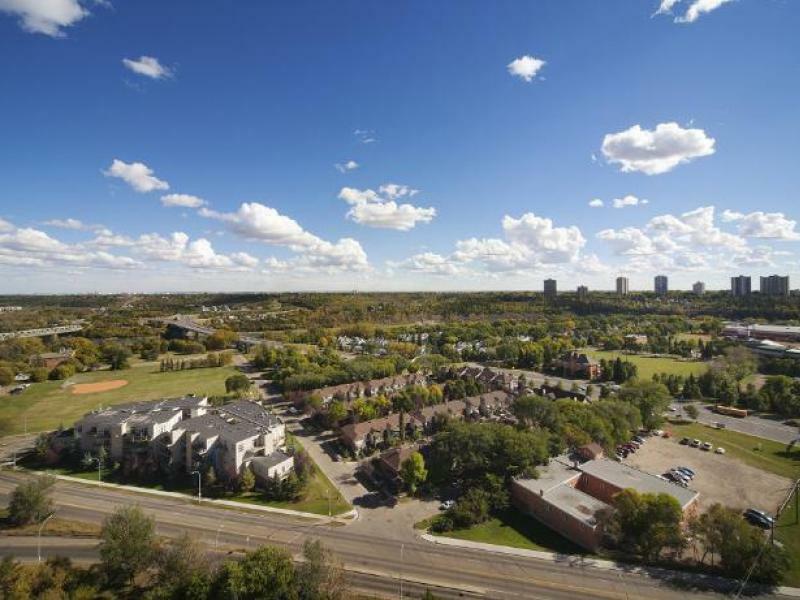 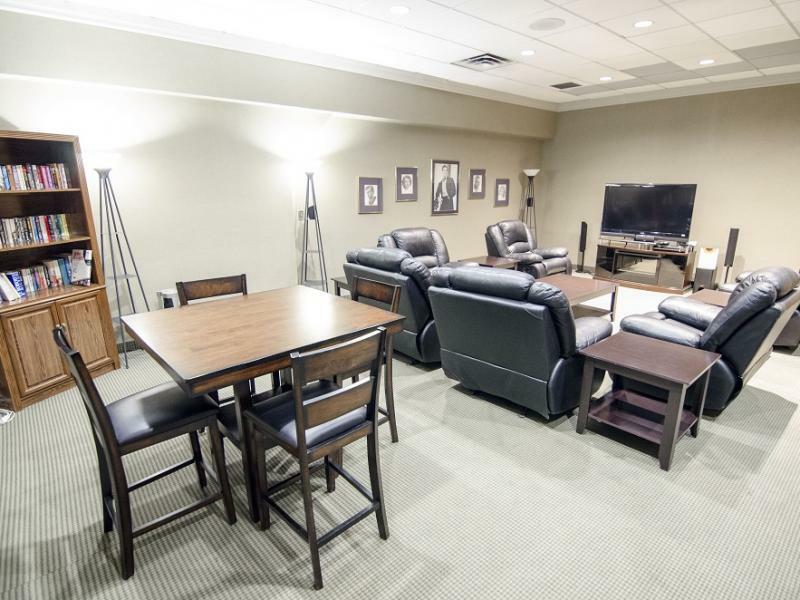 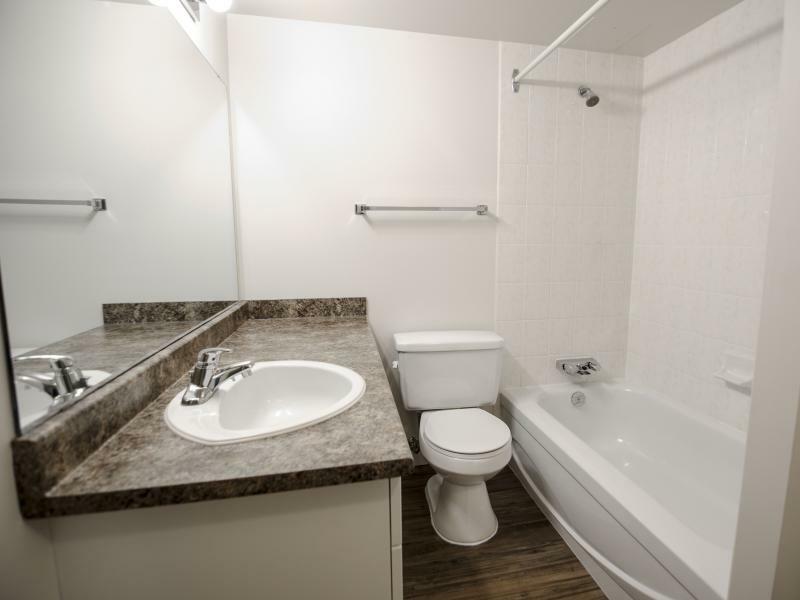 This adult apartment community is located just blocks from the heart of Edmonton, making it perfect for downtown and University professionals and independent seniors. 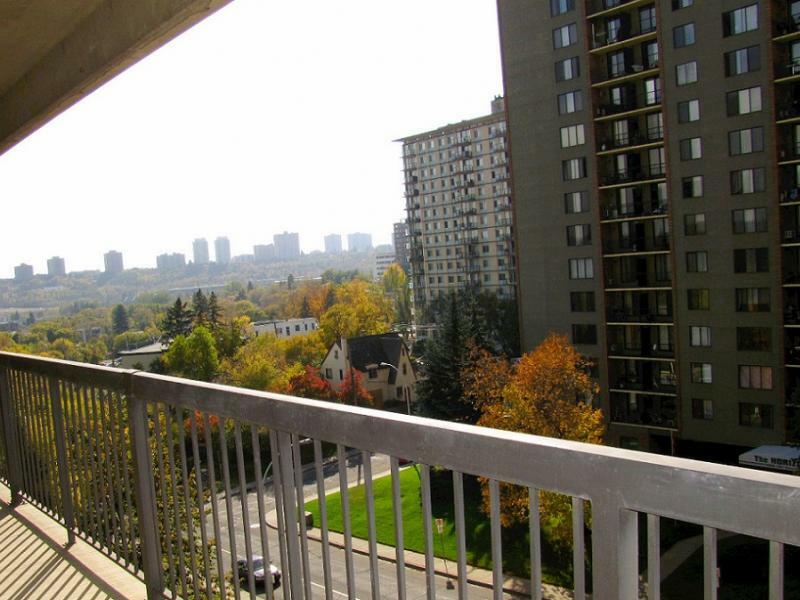 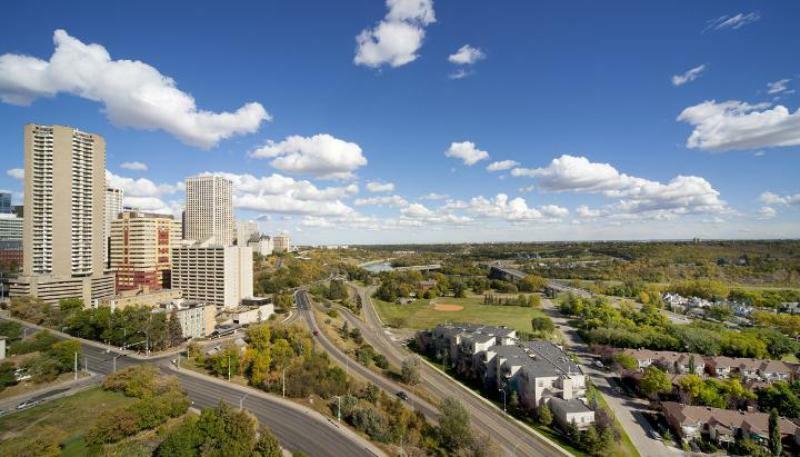 Our 1 and 2 bedroom apartments offer 3 appliances and exceptional views of the city and river valley. 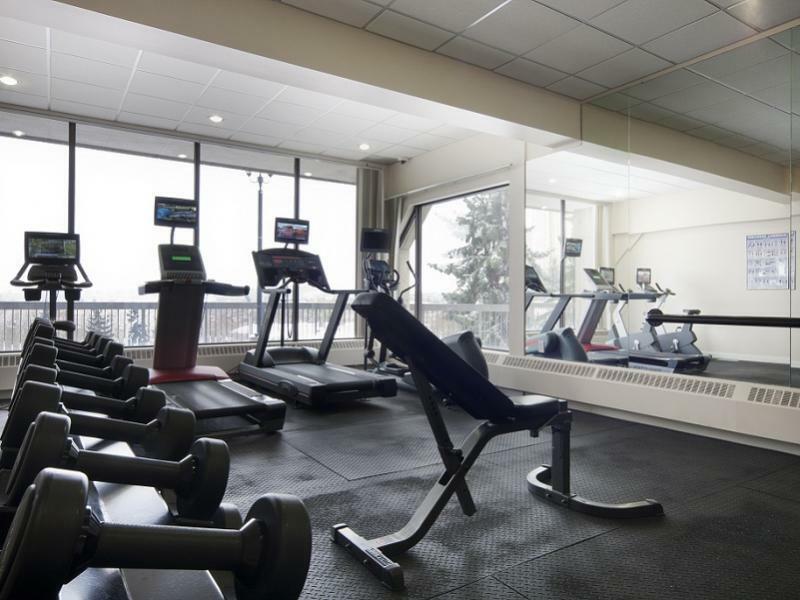 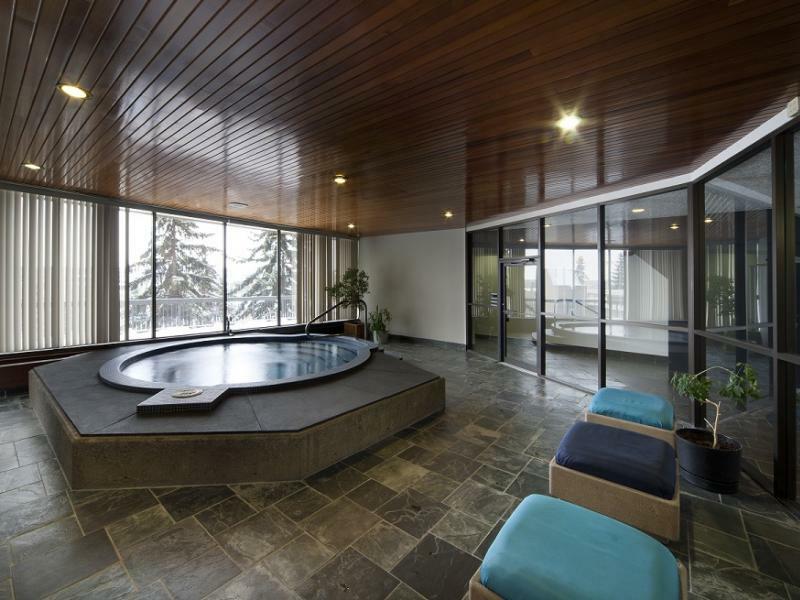 Additional amenities include an exercise room, whirlpool, sauna, billiard room and large screen TV lounge. 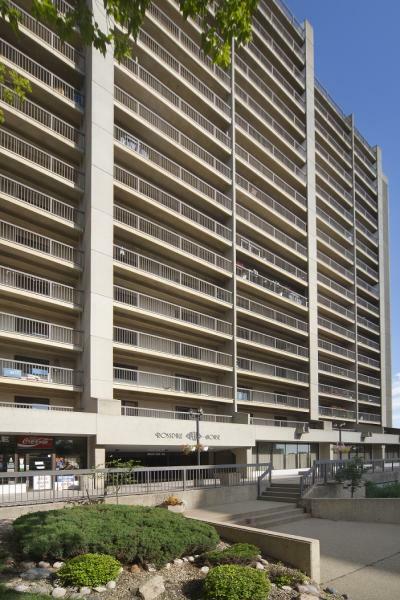 A convenience store is also located in the building.